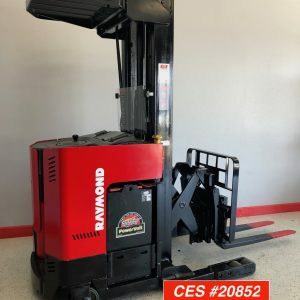 This used electric forklift has been reconditioned and is ready to go to work. 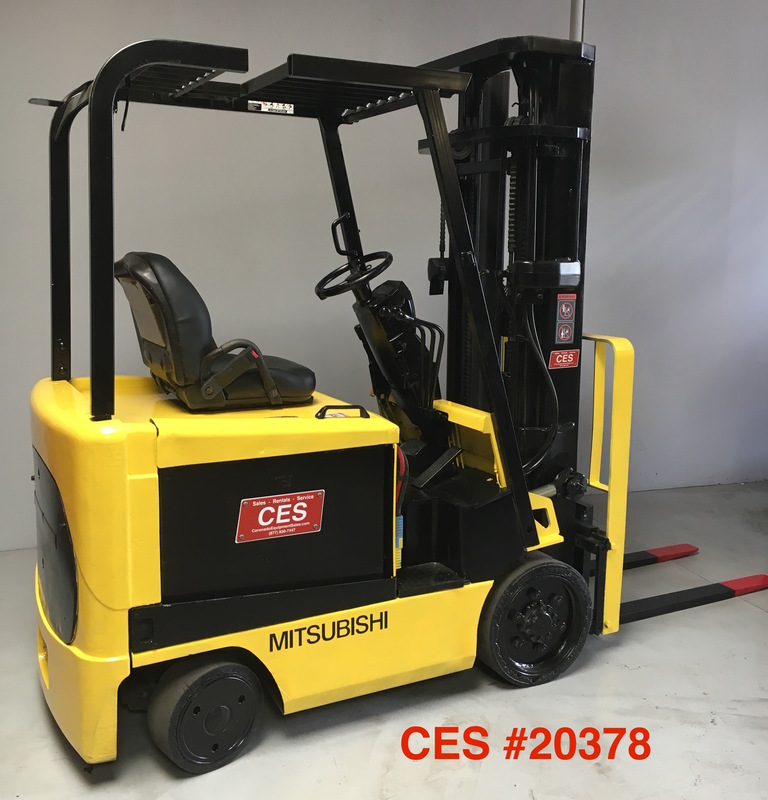 This used Mitsubishi Electric Forklift has a reconditioned battery and comes with a one year battery warranty. 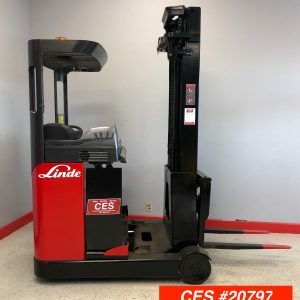 If you need a good electric forklift look no further. This used Mitsubishi Electric forklift has average hours and is for sale. 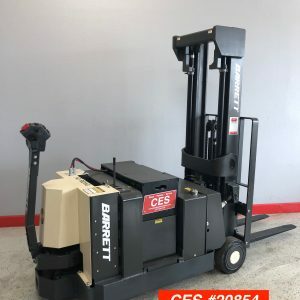 We are only asking $8,500 for this forklift. Don’t let this one get away at this price.